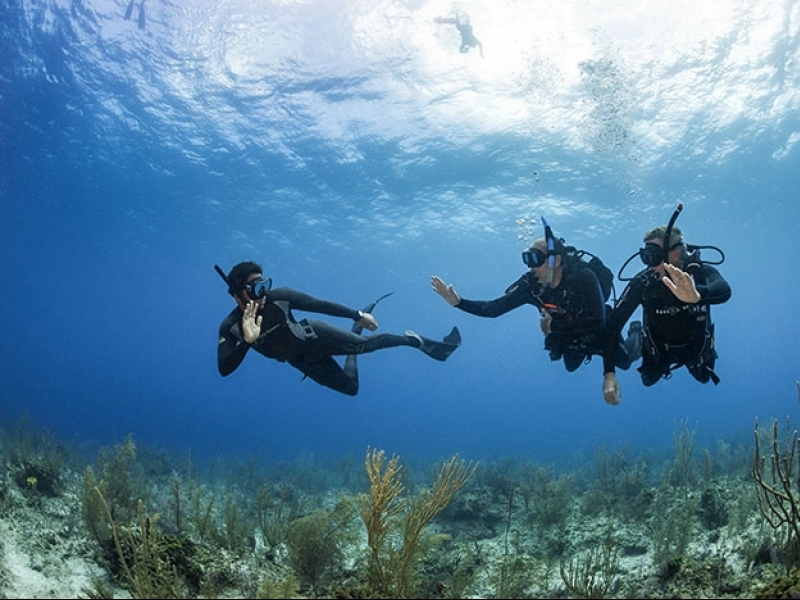 Master Scuba Diver, Divemaster, Master Scuba Diver, Divemaster… sometimes it all sounds the same, doesn’t it? You may ask, what’s the difference? While these two diving qualifications seem comprised of the same words, they are quite different. 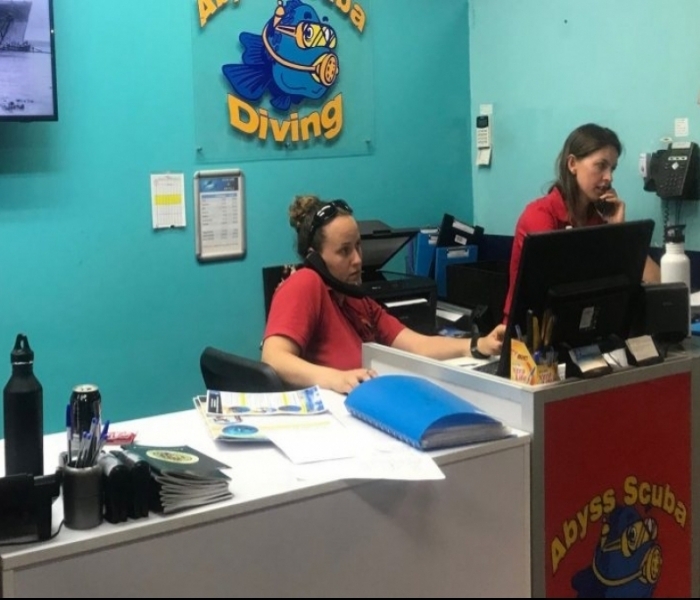 If you’ve ever wondered what the difference is between a PADI Master Scuba Diver (MSD) and a PADI Divemaster (DM), let us explain. Both qualifications indicate highly experienced and knowledgeable scuba divers. If someone is a Master Scuba Diver, that means he or she has significant experience and scuba training. Fewer than 2% of divers ever achieve this rating, which makes them an elite group. A Divemasters help instructors teach scuba courses and can have leadership responsibilities that result in payment. Getting paid for scuba diving means you’re a dive professional. The best divemasters are also Master Scuba Divers. Now you know the difference between these similar sounding names. As you can see, both qualifications indicate highly experienced and knowledgeable scuba divers.